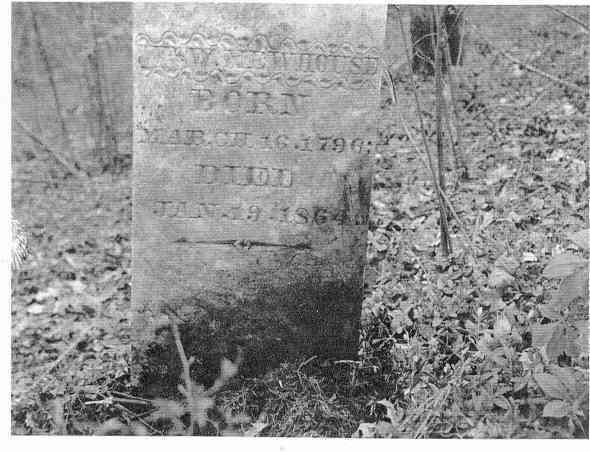 The original recording of this cemetery was done by Mrs. Annie Laurie James of Coxville on March 6, 1976. It is located in the Enterprise Community northwest of Humboldt. It is located off of the Humboldt-Gibson Wells Road. There are three marked burials, but it is thought that there are other people buried here. Mr. William W. Newhouse was an early member of the Old Gibson Primitive Baptist Church of the Edison Community.